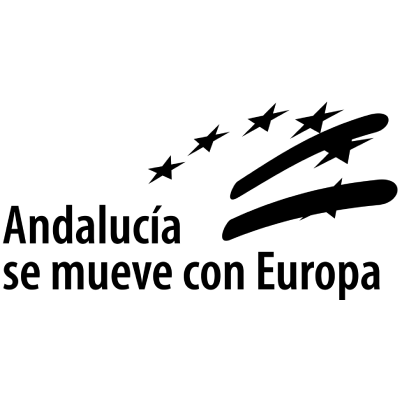 The andalusian city has been first in this special ranking, before cities like New York or Lisbon or Bangkok. GRANADA WON FOR THE SECOND CONSECUTIVE YEAR. Granada, picked up steam early in the Best City To Visit Travel Tournament this year and never slowed down. Dubrovnik, in a first trip to the final, didn’t offer much resistance. This is the second consecutive year that Granada win this special tournament which means that it’s really the city that you can’t miss for your groups! FOR GRANADA THE KINGS CRY AND THE POETS DREAM. 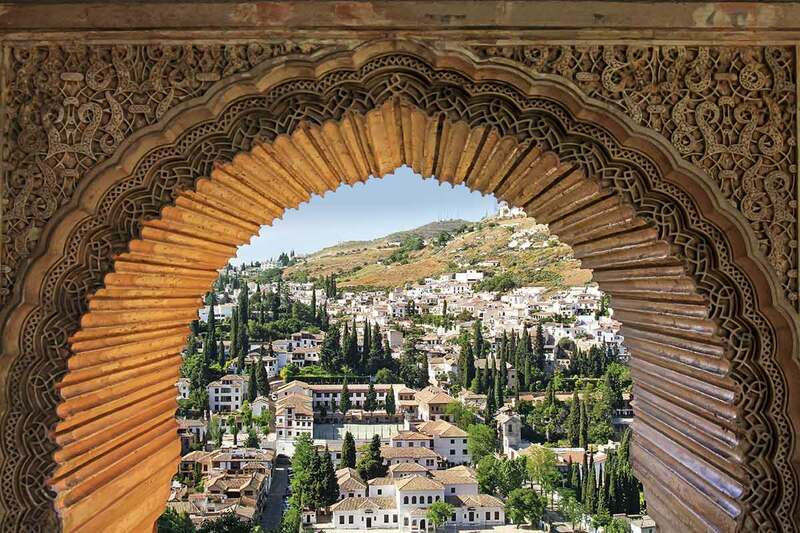 Granada mix perfectly the soul of the south of Spain with the arabic origins. 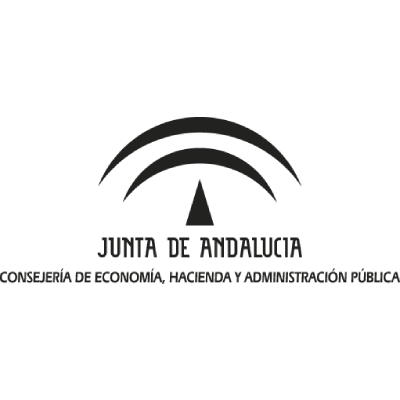 All this, witha wide range of venues make of Granada the perfect place to celebrate any kind of event, from incentives to special groups programs with amazing visits and activities that you only can do in this city.